Handcrafted with the best of traditional craftsmanship, our Milan Armchair will be a gorgeous addition to any living room, bedroom or home library. 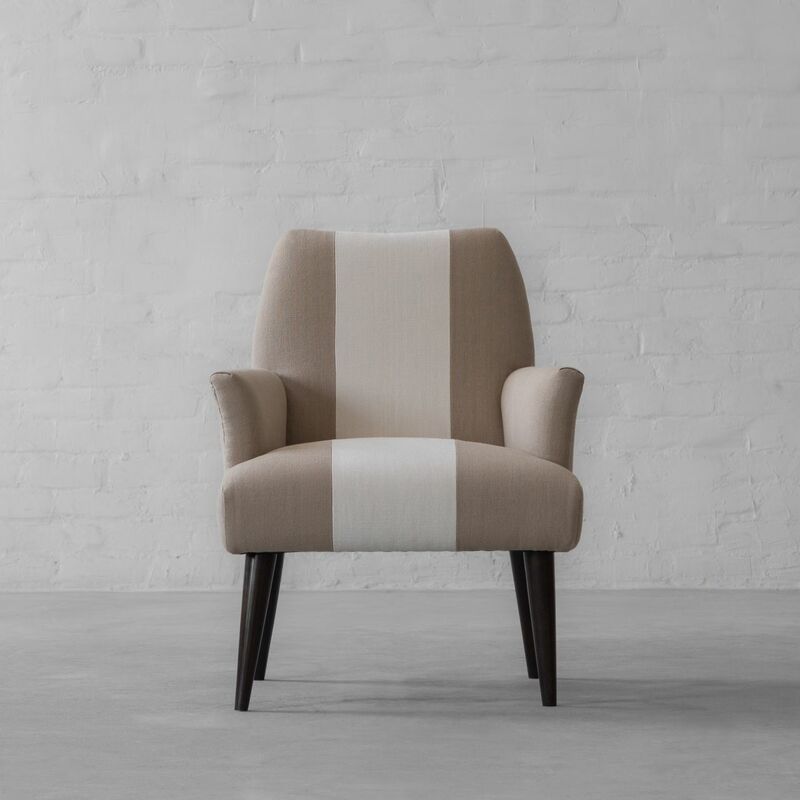 With a slightly curved back, firm upholstery, hand-turned mid century legs, this chair forms an elegant silhouette, designed to add character to any decor space. 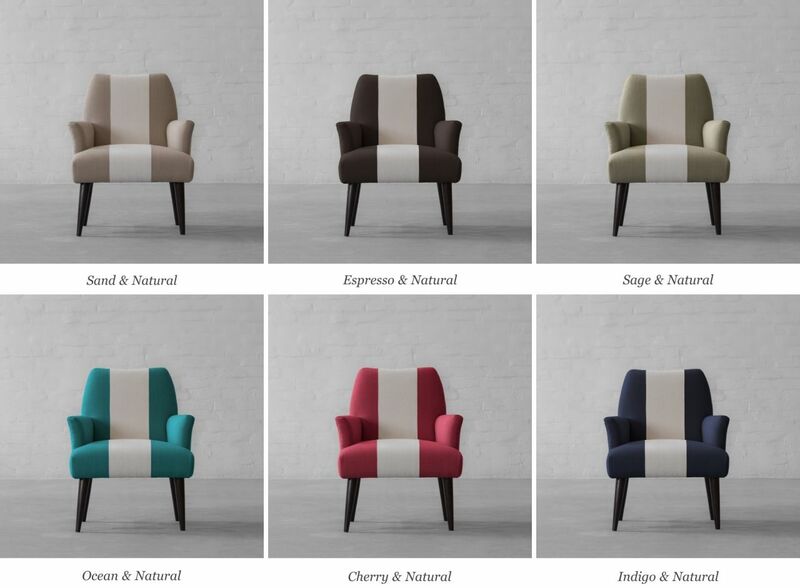 Our Milan Armchair is now offered in combination of two colours in soothing Linen Cotton fabric blend. 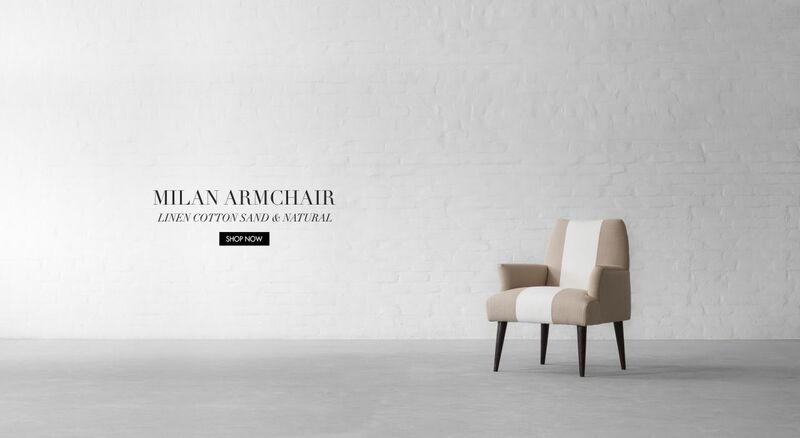 Layered with pristine white and earthy sand, to create a soft, calming look; this chair will not only add a seraphic feel to your home but will illuminate the surrounding space, demanding itself to be the polestar of your decor.